Zettler Magnetics continues to support the burgeoning Smart Lighting control market with its expanding range of Switch Mode Power Supplies. ZETTLER’s 1 Watt Encapsulated SMPS was recently selected by a global leader in the Lighting industry. The application required a compact, cost effective plug & play solution with regulatory agency approvals. With an additional requirement for a zero-cross detection feature, ZETTLERS’s HP01SXX00WI-X module offered the ideal solution. 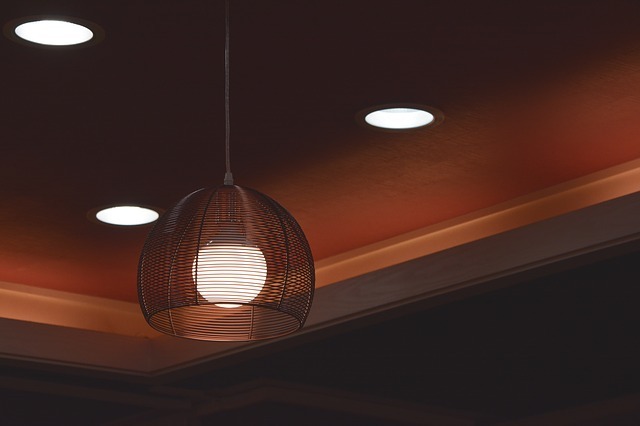 Lighting control is just one of the many Smart Home and IoT applications where Zettler’s SMPS modules are the ideal choice. These fully integrated, competitively priced plug & play modules offer excellent efficiency and EMI performance in a small form factor. ZETTLER produces the entire range of SMPS modules, from 1W to 20W, in high volume at its wholly owned manufacturing facility in Xiamen, China. Zettler Magnetics website for further details. 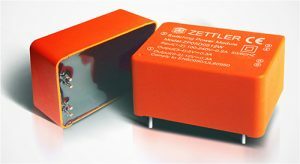 Zettler Magnetics Europe, a Zettler Group company, provides application-engineering, sales, distribution and customer service for a wide variety of top quality transformers and magnetics components. We cater to a broad spectrum of customers in diverse industries and across many applications.